SEO has changed a lot over the years. But even though there’s more emphasis on content and relevance now, links are still front and center when it comes to Google’s algorithms. Like it or not, link building isn’t going anywhere anytime soon. Ranking without links is nearly impossible in the vast majority of niches, and if you want to rank, you need good links from relevant websites. 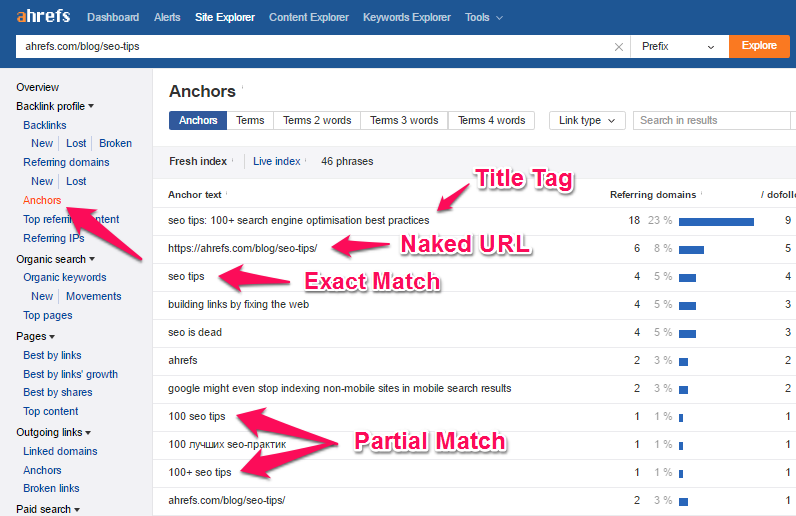 One aspect of link building that a lot of people mess up is anchor text. That’s the text you click on to go to a link. You almost never see a naked URL, there’s text. Sometimes it’s “click here,” sometimes it’s something more specific and relevant. In the old days, you could just kind of spam exact match anchor text in all of your links. If you were trying to rank for “fast weight loss,” you’d want that exact text for all of your links. Naturally, Google caught on, and today, too much exact match anchor text is a red flag. But what should you use for anchor text? How often should you use an exact match, versus a related variant, versus something generic? This trips up a lot of people. In a recent post at Quicksprout, marketing guru Neil Patel gives a great rundown of the different kinds of anchor text, and how you should use them. LSI – This is latent semantic indexing, which is variations of your keyword. 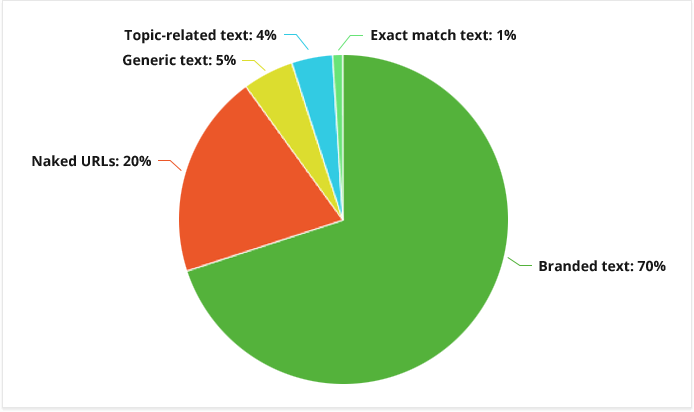 Speaking of Ahrefs… They performed some extensive research on anchor text fairly recently (mid-2016) to determine its impact on SEO. There’s a ton of data, which can be a little confusing if you’re not an SEO nerd. Allow me to give you the key takeaways. First of all, anchor text continues to play an integral role in link-building, and SEO in general, and is unlikely to change any time soon. Second, it’s completely true that you need to be careful when using keyword-rich anchor text. Going overboard can definitely get you penalized. However, this doesn’t mean you should never use keyword-rich anchor text. It’s actually okay—as long as you don’t go crazy with it. The bottom line with anchor text is that it needs to be natural. To achieve that natural effect, you want to use a variety of different formats. It’s usually all right to throw in some keyword-rich anchor text, but you need to be smart about it. If you follow this formula, you should be good to go, and you can construct hyperlinks—both internal and external—the right way. For more insight, check out the article from Ahrefs I referenced above. In my opinion, it’s one of the best currently out there on anchor text. 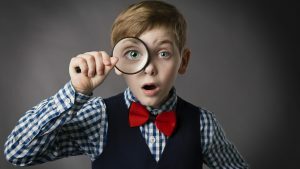 You can find out more about common link building mistakes over at Quick Sprout, including the surprising truth about links from web directories.